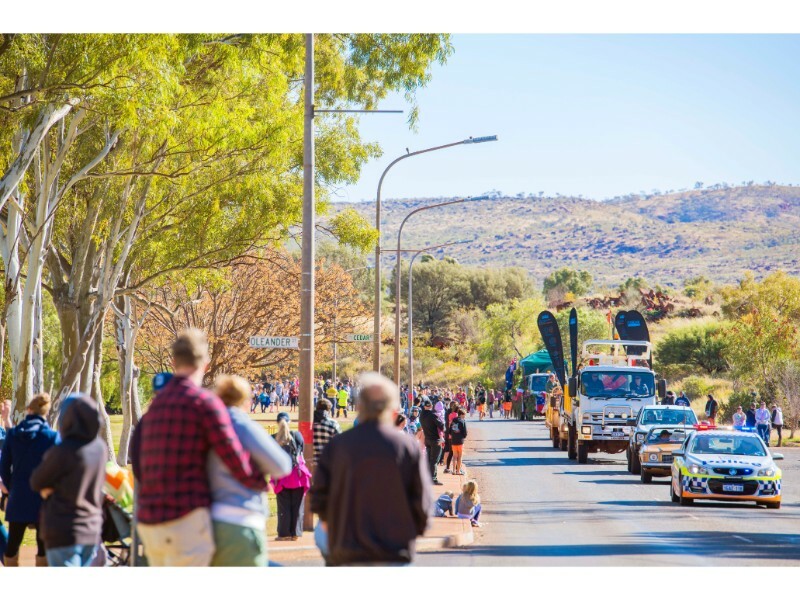 “Jubilee in the Dust: Celebrating 50 Years” will see the street parade begin at Lion’s Park and it will follow the Main Road into town, onto Willow Road, then onto Stadium Road into town and finishing at Clem Thompson Oval. We encourage all groups and businesses in town to join the street parade and make 2019 the biggest ones yet! From the moment the parade participants stream onto the oval Festival Saturday officially begins! Parent and families converge on the oval to watch the awards and collect kids from the parade and begin their festival experience. Not only will we have community groups, sponsors and local businesses participating we will also have in the parade some of Tom Prices most collectable cars and motorbikes. Remember the Festival theme in 2019 is “Jubilee in the Dust: Celebrating 50 Years” so think 50th year celebrations, a golden jubilee in Tom Price iron ore dust! Celebrating our Festival journey from 1969 to 2019. 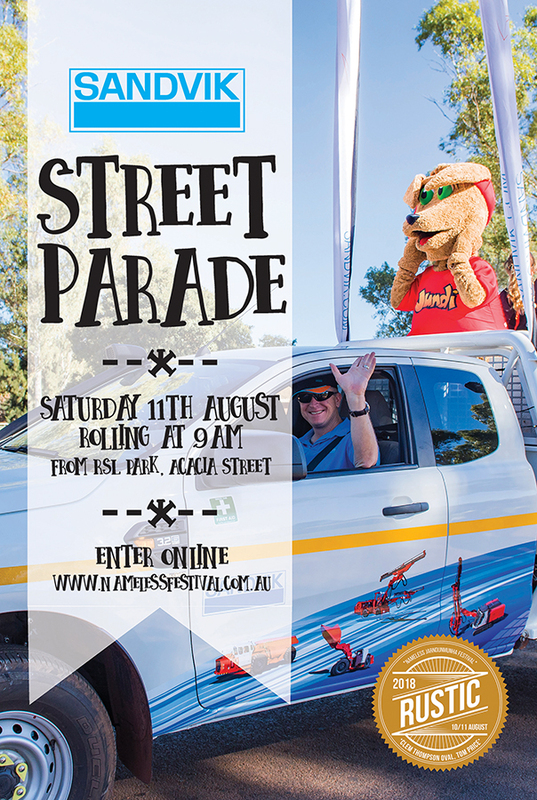 Complete the online form below to submit your entry for the Street Parade.